Retro Cloth Change Purses Just $0.78 PLUS FREE Shipping! You are here: Home / Great Deals / Amazon Deals / Retro Cloth Change Purses Just $0.78 PLUS FREE Shipping! 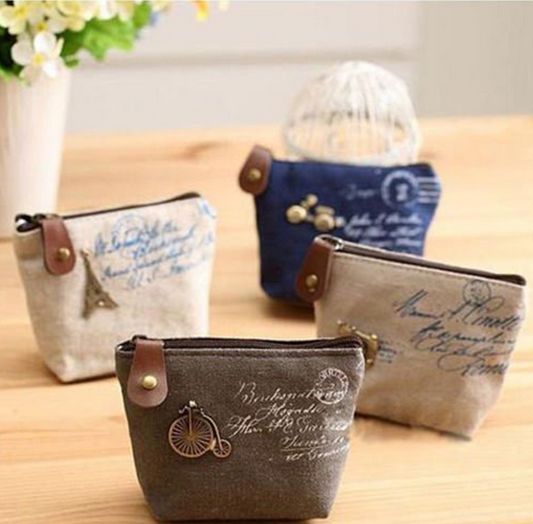 You can get these cute Retro Cloth Change Purses for just $0.78 PLUS FREE Shipping! These sold out in minutes yesterday, so be sure to grab yours today! Perfect for holding Coin Change , cell phone, cards, travel goods etc.